MINNIE MOUSE Hot Pink Lime Green Girls Birthday Ruffle Bloomers - $22.95 : 4 Angel Babies, Custom Creations for the Angels in your life! Please see other listings to purchase top. 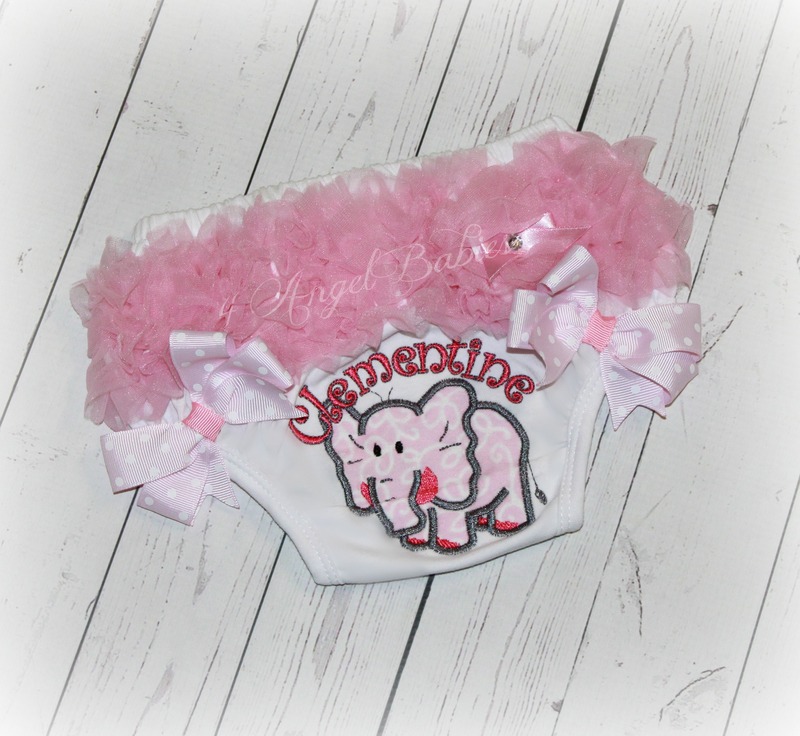 Let these adorable Minnie Mouse birthday applique ruffle chiffon bloomers or diaper covers add style to your little ones bum; Perfect for birthdays, parties, cake smash events, holidays, and photo shoots! 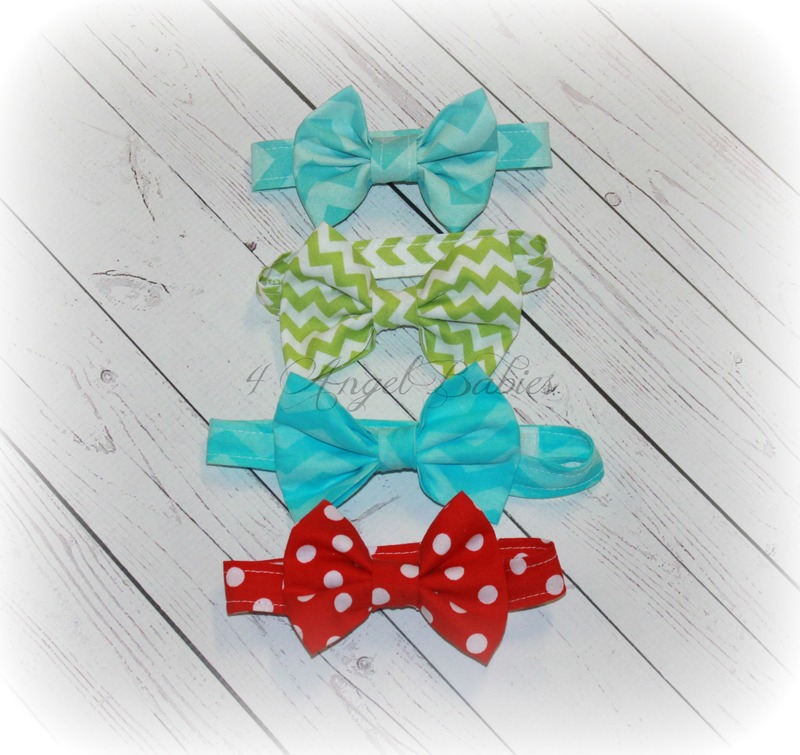 Adorned with a small satin bow and little rhinestone on one side. Made with soft cotton and ruffles of chiffon, these are sure to be a great addition to any outfit, birthday, costume, photo shoot, or holiday party. 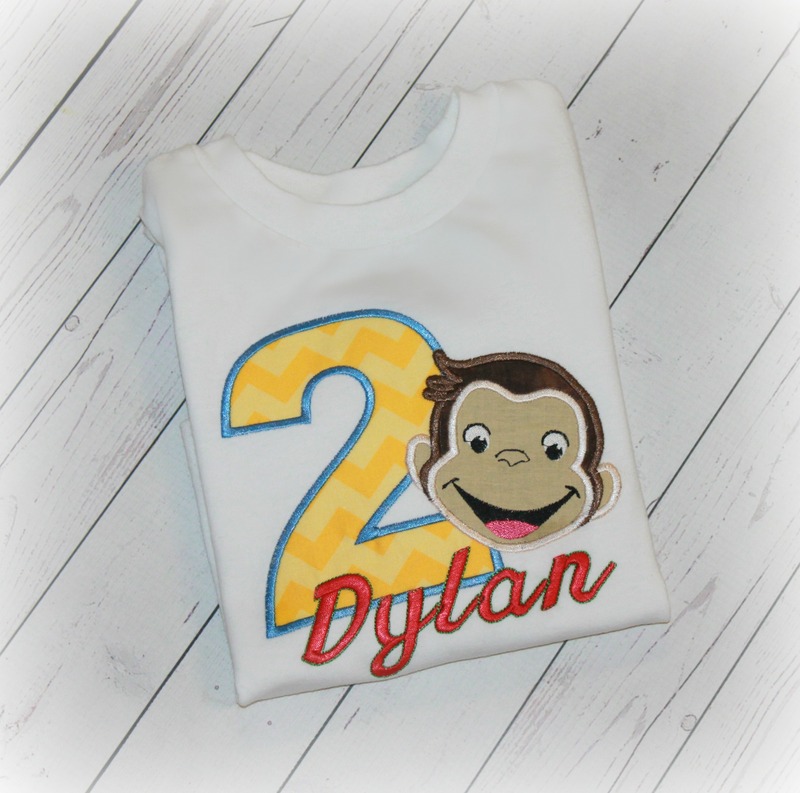 Personalized with colors, pattern, fabrics and name of choice!